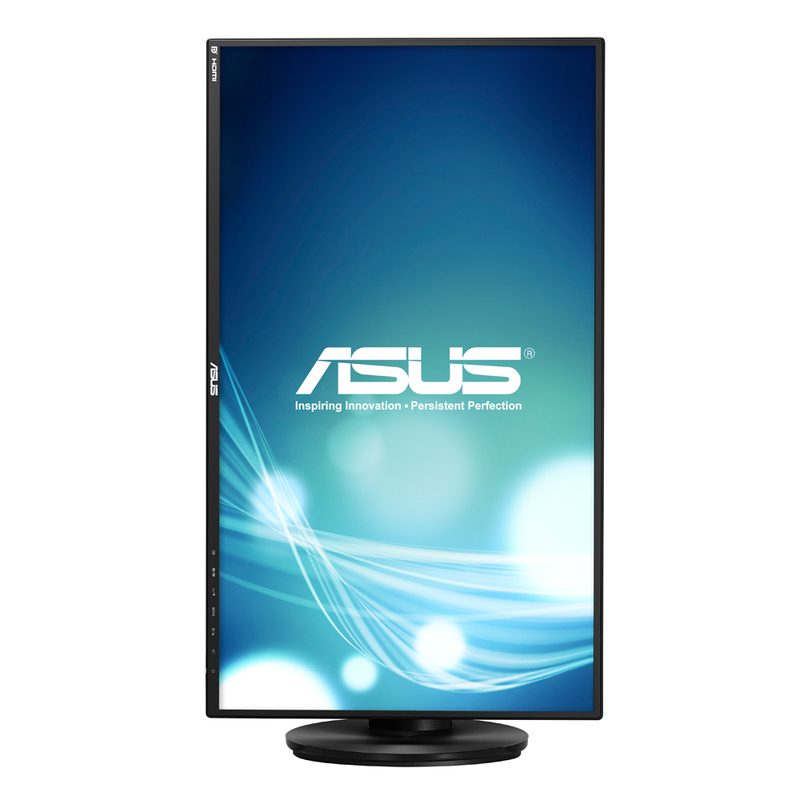 The ASUS VN series features compact dimensions—this 27” display has a super narrow bezel of just 0.8cm, bringing a broader and better vision without compromising on style and comfort. Its pedestal boasts a sleek concentric circle design and the rear bezel comes with a textured finish that is scratch-proof. 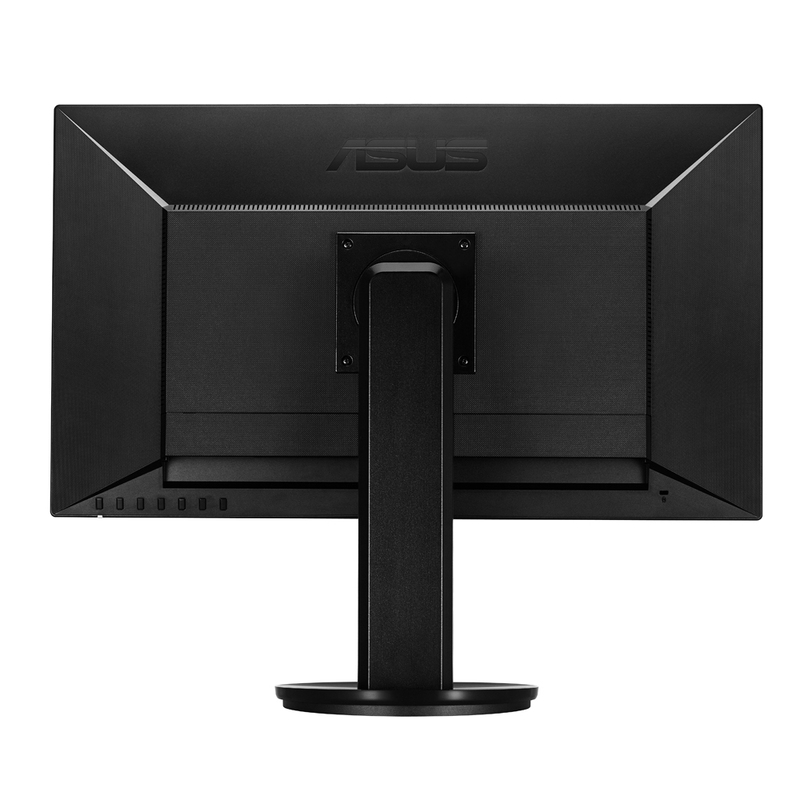 The VN279QLB is also VESA wall mount compatible, and has the capabilities to turn into a stunning multi-screen solution . VN279QLB adopts 178˚(H) / 178˚(V) ultra wide viewing angle AMVA+ panel that eliminates color shift on your screen no matter where and how you look at it. With 100,000,000:1 ASUS Smart Contrast Ratio (ASCR) and 300cd/m² brightness, the VN279QLB enhances display contrast and sharpness by adjusting backlight luminance to achieve the deepest black tones and brightest whites, resulting in extra-clear visuals that truly come to life. ASUS includes its exclusive QuickFit Virtual Scale feature with the VN279QLB , allowing you to preview photos and documents on-screen in their actual size prior to printing. It can be activated via a monitor hotkey, and serves as a highly useful guide to accurately view and edit photos in their native size. The ergonomically-designed VN279QLB Monitor comes with swivel, tilt, pivot, and height adjustments for ideal viewing position. 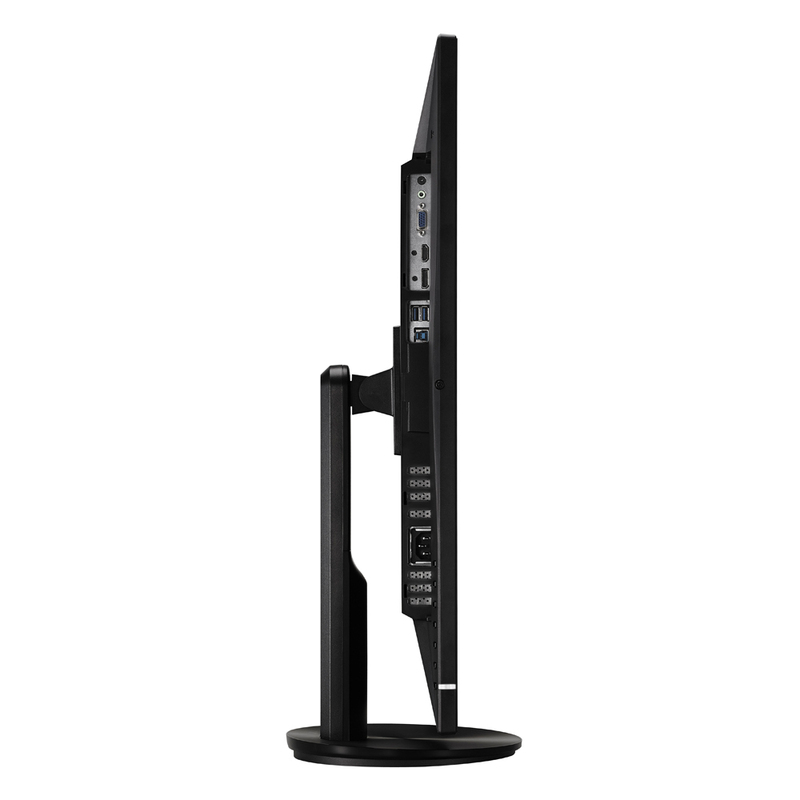 VN279QLB comes with rich connectivity including 2 X USB 3.0, DisplayPort. HDMI and D-sub so that users could easily connect it to Full HD Blu-ray Disc players and myriad HD playback devices like DVD players and set-top boxes for limitless entertainment and multimedia enjoyment with the built-in stereo speakers.